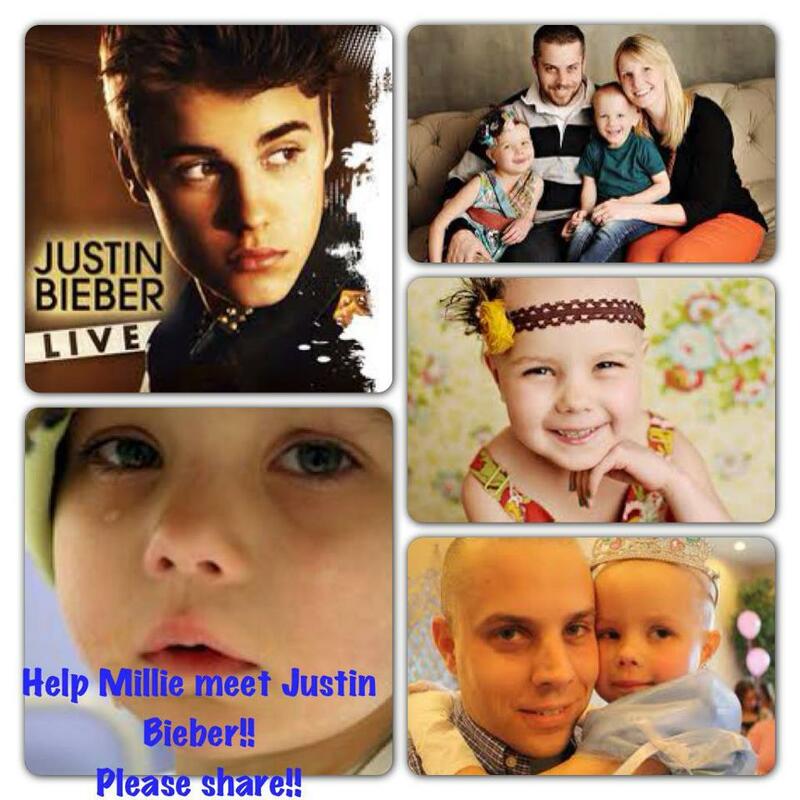 Millie entered treatment again about half a year ago, and her parents decided she needed something to look forward to. So they bought her tickets to Justin Bieber’s concert in Salt Lake City on Saturday night. A family friend had something else in mind, though, and on Friday started a social media campaign to get the pop star to visit Millie. If she couldn’t go to the concert, the star would come to her.